With all the hiking and climbing in this city, make sure you take time to give your feet some much-needed TLC. There’s no doubt about it, we do a lot of walking in Hong Kong, (which makes it easy to hit your daily step count!). With all the steep slopes and crowded streets, it’s almost a workout. 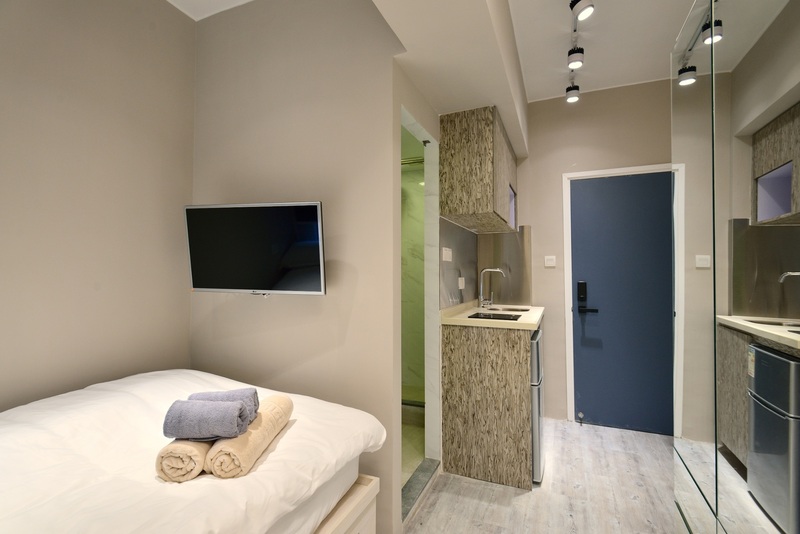 So why not take some time out for yourself and head for a massage – we can assure you, your aching feet will thank you! This traditional massage palace has been around since 2003! Complete with heat packs for your shoulders, bird sounds and rose red tea, this is the perfect stress-free setting when you’re in dire need of a break. Head to any of the three locations in the Central district and opt for a good foot reflexology massage ($140 to $518). 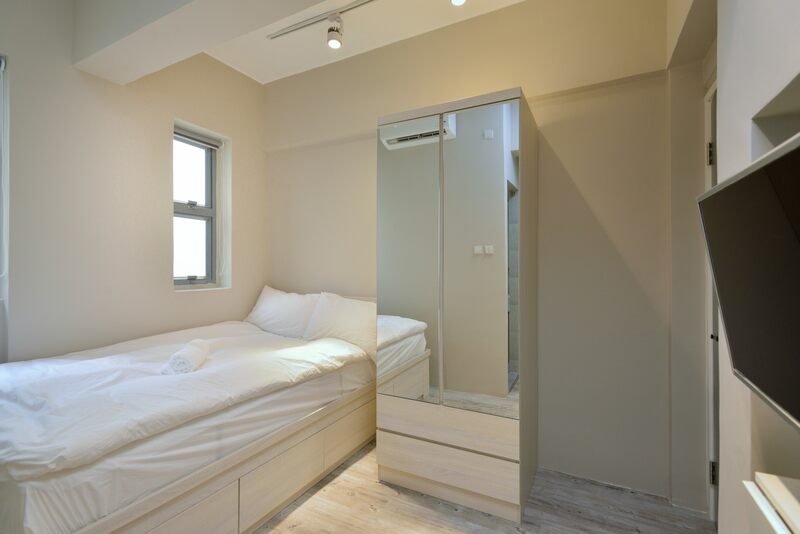 This is one of the more affordable spots in the city, but don’t let the price fool you. Halite provides an effective reflexology massage, as well as some extra soothing treatments. Specialising in using Himalayan crystal salts in its services (and décor! ), its foot scrub and foot bath are a great choice for some pampering that won’t cost the earth ($179 for the massage, scrub and bath!). It’s hard to believe this spa opened as a small start-up 20 years ago in Happy Valley. 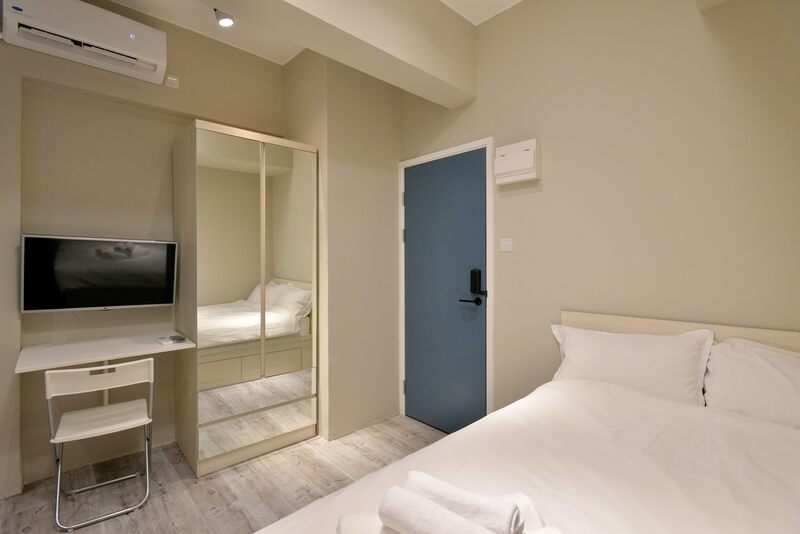 Now it’s a firm Hong Kong Island go-to, with locations in Central and Wan Chai. We’d recommend opting for its reflexology massage ($218 to $393) that promises to target back pain and migraines, via pressure points on your feet. 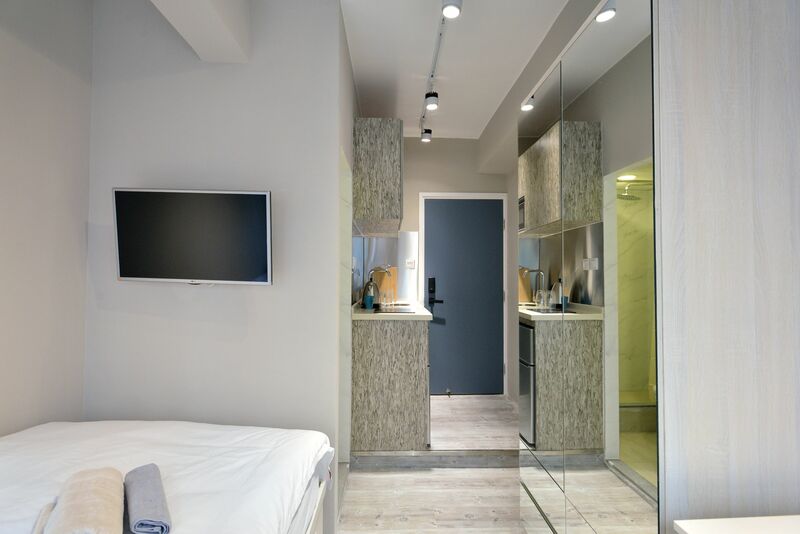 If you’re not feeling up to heading out, you can even enjoy a massage in the privacy of your own home (for $600). Joy Ocean Town is perfect for a good, professional massage at a reasonable price. 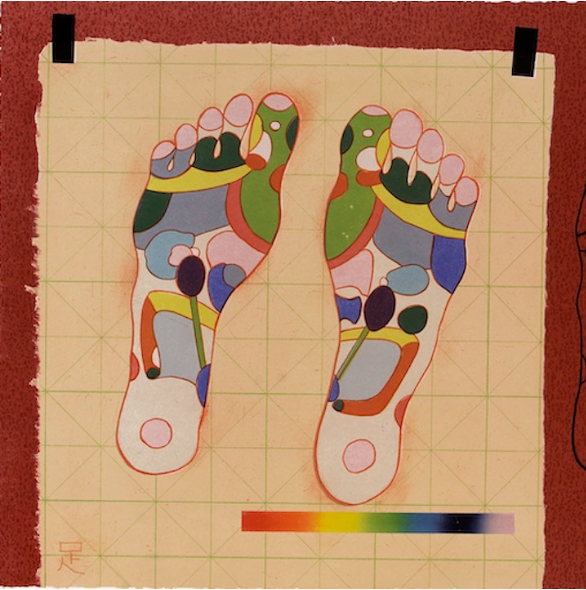 You can walk-in or call ahead and book an appointment – we swear by its classic foot reflexology session ($150 to $170). For a traditional Thai option, head to Natura Thai in Sai Ying Pun. Its combination of acupressure massage techniques and stretching (as well as some good old foot reflexology), provides you with an all-in-one session to relieve muscle discomfort and ligament pain. Unwind with some herbal tea, complete with lemongrass and pandan. If you go before 4pm on a Monday through Thursday, you will even snag a $20 discount. With excellent ambience and super friendly staff, Soho Relax has all the makings of a great all-in-one massage session. You can opt for a 50-minute foot massage ($168) or any package deal – feel free to tell the skilled masseuses what type of pressure you prefer (as well as any other specific requests), to make sure the experience is tailored to your liking. 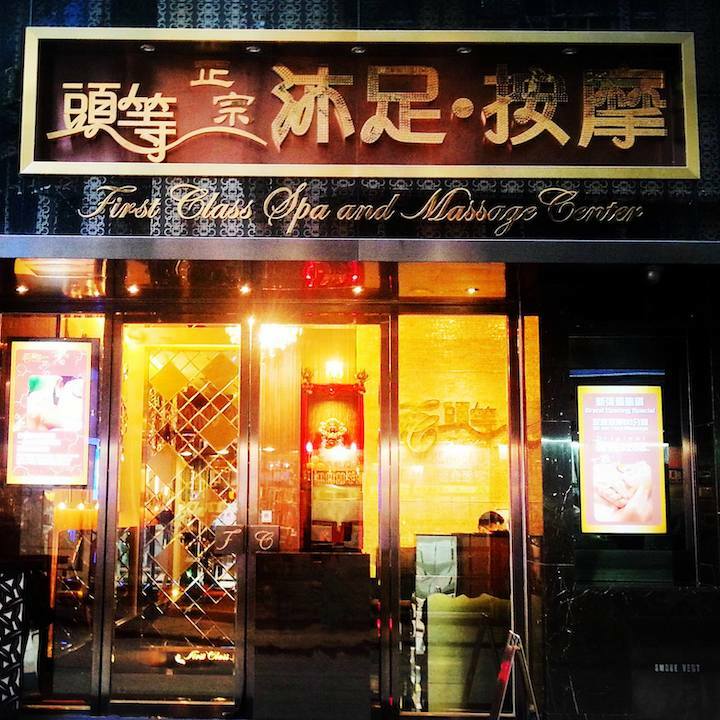 Just a three minute walk away from MTR Exit A3 in Wan Chai, this massage studio is easily located, reliable and affordable. Book a professional foot reflexology session ($160) and check out its acupressure and gua sha treatments while you’re there. Decorated in relaxing and muted shades of green, Iyara transports you to an island retreat. 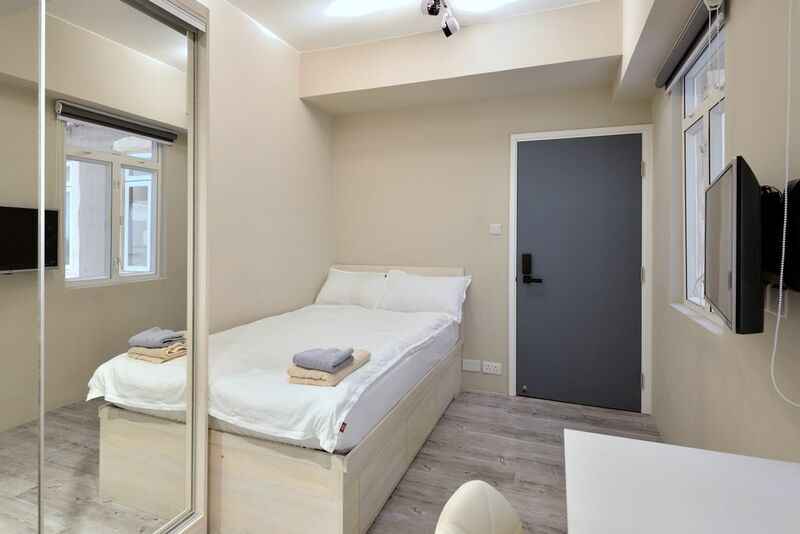 Make your way to the Central location to people watch, or head to its Mid-Levels spa for some more privacy, and opt for a Thai-style foot and leg massage ($450 to $600) to really unwind. 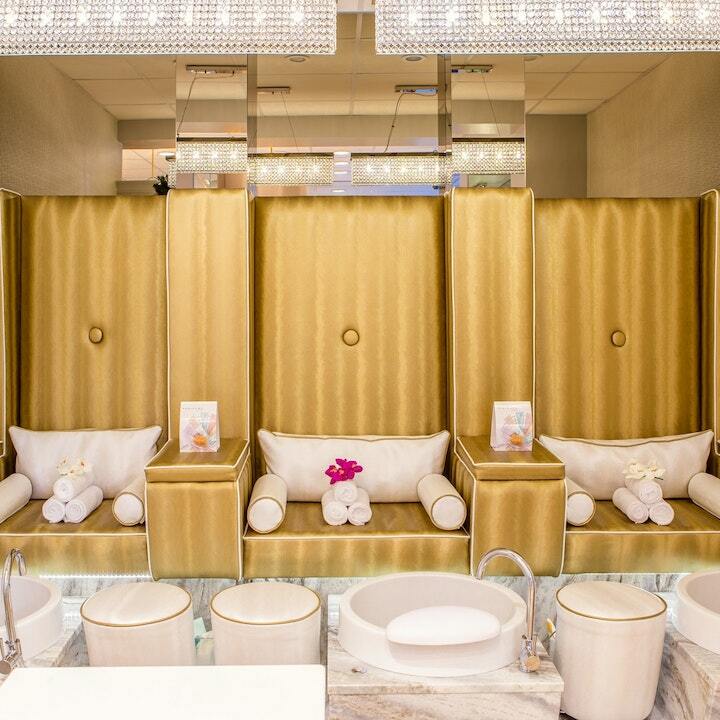 This multi-award winning spa has six different locations throughout Hong Kong. Its five-storey flagship in Lan Kwai Fong boasts a beautiful rooftop lounge, perfect for a spa party. Catering to everyone, this is a great choice for a foot massage ($300), a facial, or any of its incredible services and treatments. Become a member and enjoy birthday offers and extra packages. 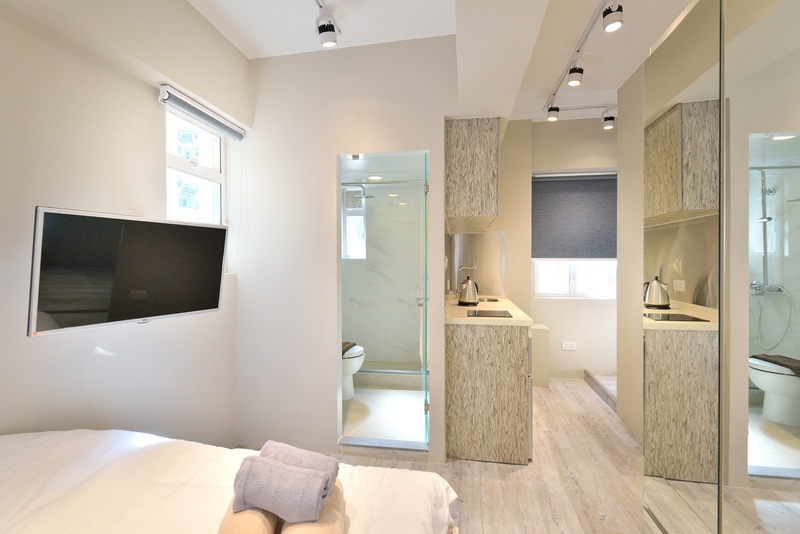 Located in the heart of the Central district, this massage studio is a Hong Kong favourite. 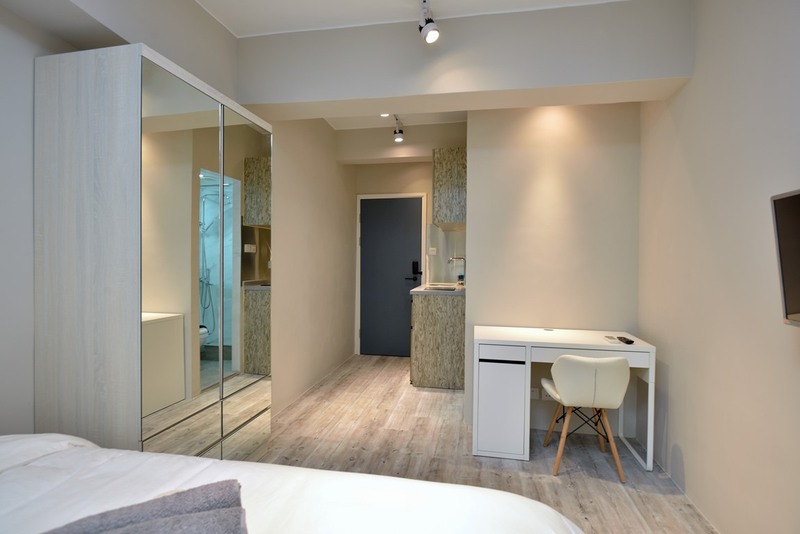 It features stunning interiors, friendly staff, and a nice range of treatments including aromatic oil massage ($500 to $570) and lymphatic drainage ($790 to $2,090). We recommend choosing a cocktail from its extensive drinks list, while you enjoy some classic foot reflexology ($350 to $395), and finishing off by checking into the nail bar and treating yourself to a shanghai pedicure ($310). 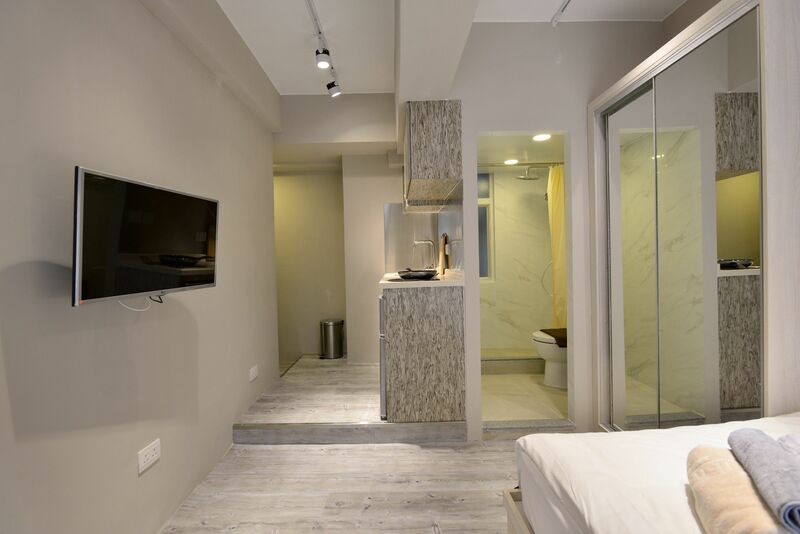 Located in one of the busiest intersections of TST, this centre combines traditional Chinese practices with modern massage techniques, for a premium experience. Seat yourself on a plush massage chair and enjoy a professional “first class” foot massage – but don’t forget to tip your masseuse. 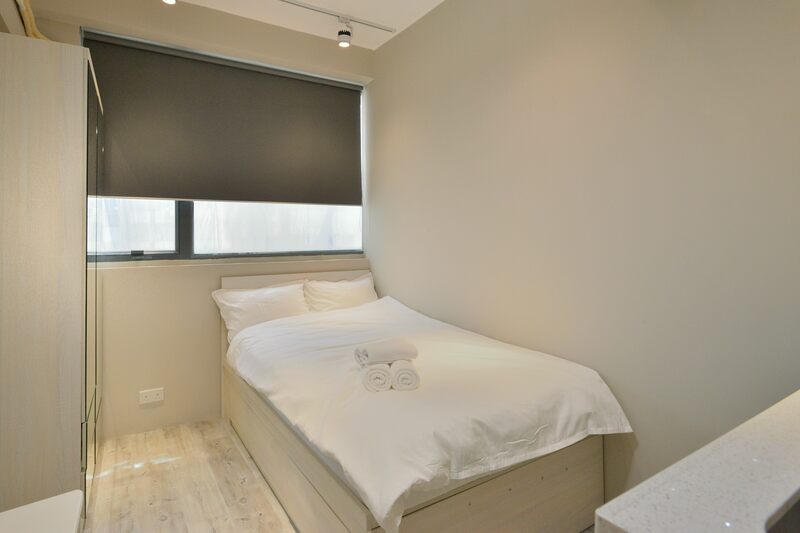 A long-time local favourite, Hong Wai offers a wide range of treatments, makes use of high-quality and international products, and has over 130 massers and staff. Its foot reflexology massage is done by a “master” and starts from $98. 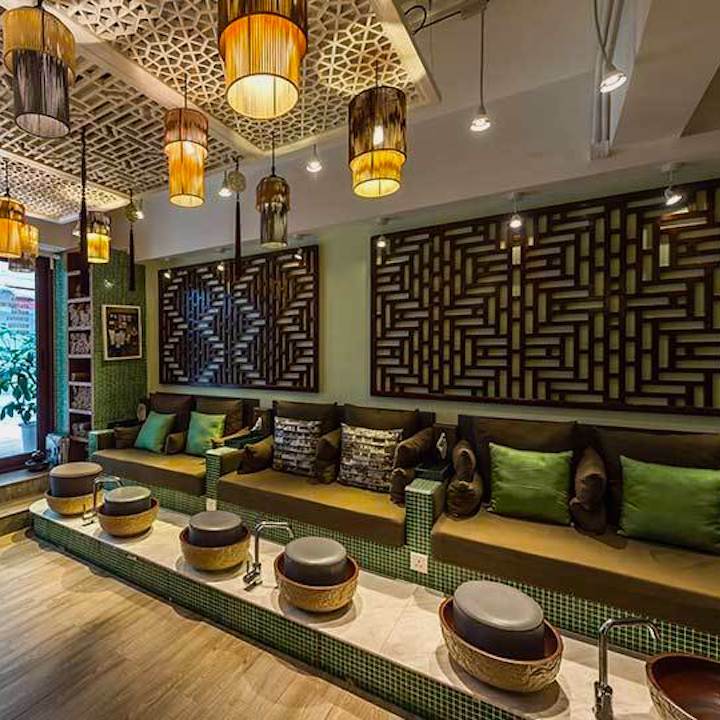 This reflexology parlour is seriously Insta-worthy! With beautiful decor that immediately transports you back to 1940s China, it’s a perfect place to unwind and take a break from the hustle and bustle in TST. Its foot massage ($168 to $268) promises to stimulate natural healing from within, at a purse-friendly price. Chuan Spa at Cordis is a wellness sanctuary, offering holistic treatments designed to “restore peace and harmony”. Indulge in one of its signature foot therapies, a heavenly Jing Luo that makes use of acupressure techniques, reflex points, traditional Chinese herbs and hot stones or a feet retreat (complete with compress, warm oil, and salt exfoliation). You have to spend a minimum of 60 minutes at The Peninsula’s Spa, so take a morning, afternoon or evening out for this hour-long reflexology massage session. It promises to be the ultimate deep pressure point treatment ($1,350). 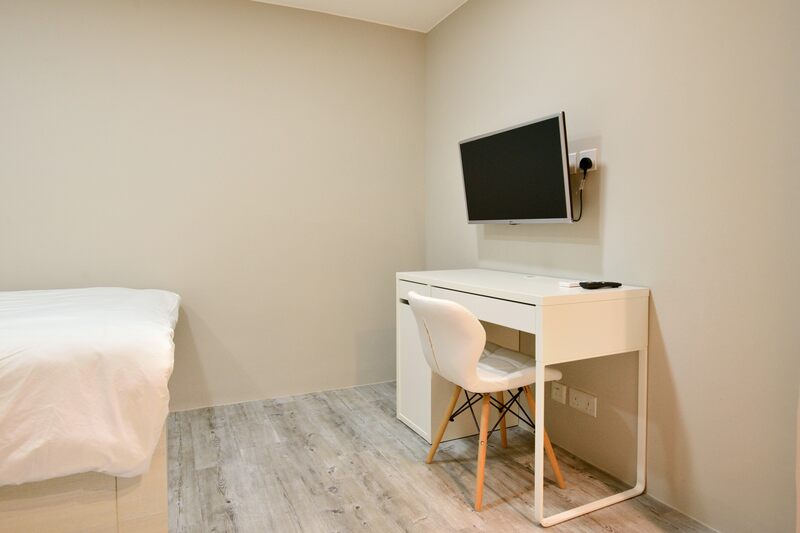 You might have already heard of Yuen Massage, because its glowing reviews have attracted tourists and locals alike. 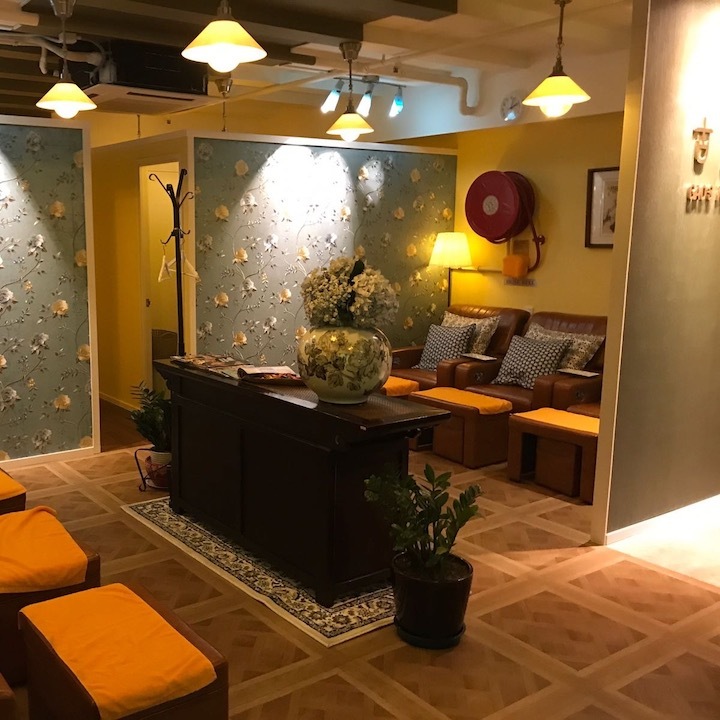 If you’re going for the first time, take advantage of the special price and go for an “ancient oriental” foot reflexology and rose petal foot bath session (First time price: $198, General: $268). If you’ve been before, then time your next visit to take advantage of the happy hour price.